C3K demo released. Download here. 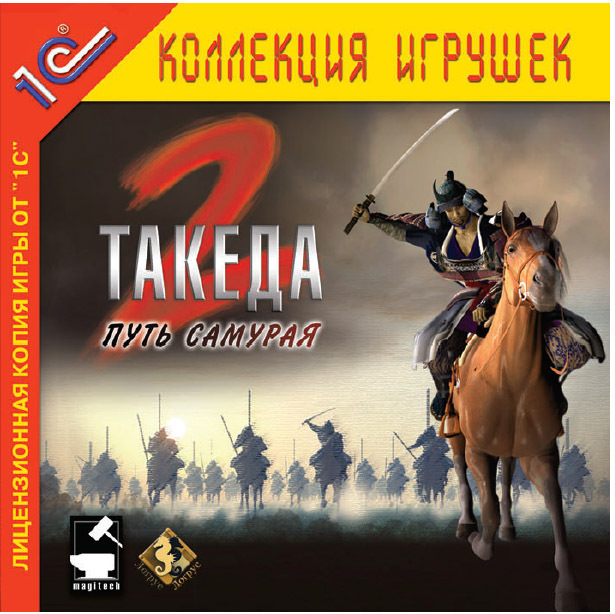 March 01, 2006 - Takeda 2 patch v1.21 Russian version is ready for download. check it out here ! 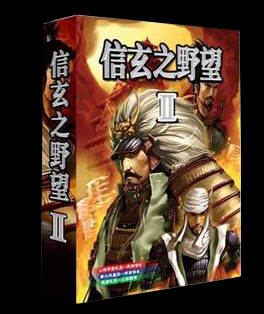 January 24, 2006 - Takeda 2 World-mode and Palace-mode Tutorial Movie are available for download. check it out here ! January 14, 2006 - Takeda 2 Battle-mode Tutorial Movie is available for download. check it out here ! January 14, 2006 - Takeda 2 Russian version has GONE GOLD and will be released in former USSR territory on January 20, 2006. 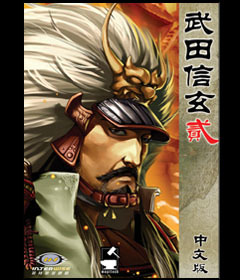 January 05, 2006 - Takeda 2 patch v1.21 English version is ready for download. check it out here ! December 20, 2005 - Takeda 2 DEMO versions are available for download. check it out here ! December 13, 2005 - Takeda 2 English version is available on line. check it out here ! April 19, 2005 - New trailers are added to the "Gallery - Video " section. April 06, 2005 - New update: Some new screenshots are added to the "Gallery - Battle Mode Screenshot" section. Check it out! March 30, 2005 - Magitech is pleased to annouce that we have signed contract for Takeda 2 with the publishers in the territories including Russia, China, Taiwan and Hong Kong. We are still in discussion with a number of companies in other territories about publishing Takeda 2, but is not yet committed. For more information about publishing opportunities, please contact . A demo version of Takeda 2 is available to publishers upon request. Magitech is proud to present Takeda 2, the latest in our series of historical wargames, including a strategic world mode and new battlefield features, including 3D castles. Please explore the exciting new features Takeda 2 has to offer, and as always, feel free to email us questions or comments at or join the forum, and check back here for news and updates. A demo version of Takeda 2 is available to publishers upon request.